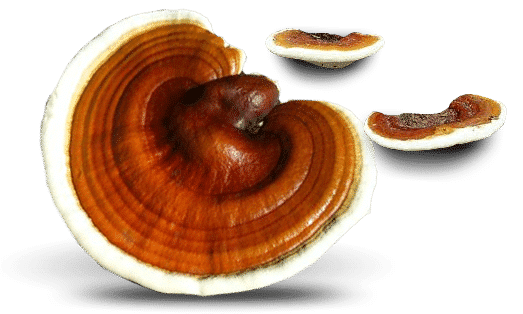 Ganoderma, also called the reishi mushroom or in Chinese ling zhi, is one of the most popular medicinal mushrooms in China, Japan, and the United States. Ganoderma has over 2000 years of documented history validating that Ganoderma Lucidum is the “Miraculous King of Herbs.” There are some 400,000 web pages and third party documentation indicating extensive interest in Ganoderma Lucidum today. Our products are flavored to perfection, and are priced extremely competitive. * It maintains the brain oxygen level for a feeling of well being.